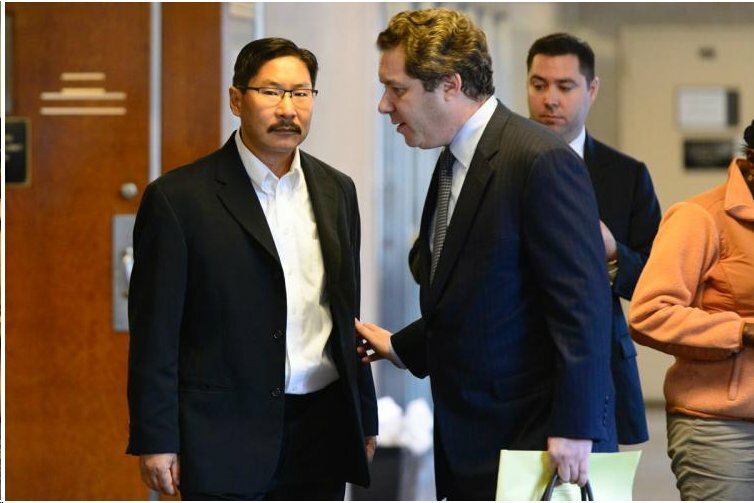 Abortionist Robert Rho, who said he had performed 40,000 abortions over his career, pleaded guilty Friday afternoon to criminally negligent homicide in the 2016 death of Jamie Lee Morales. Rho aborted her at 25 weeks for which he had charged her $6,000. Lichtman “and DA Brown struck their deal a little after 3 p.m. – on the third day of deliberations,” the New York Post reported. Rho “had faced a top charge second-degree manslaughter, punishable by 5 years and 15 years in prison,” the Associated Press reported. Rho, who will be sentenced by Justice Gregory Lasak on June 26, faces up to four years in prison, but Lichtman insists he expects a sentence of less than a year. After Ms. Morales’s death, Rho closed his abortion clinic and surrendered his medical license. Buried near the end of the AP story is this insight into Rho’s history.